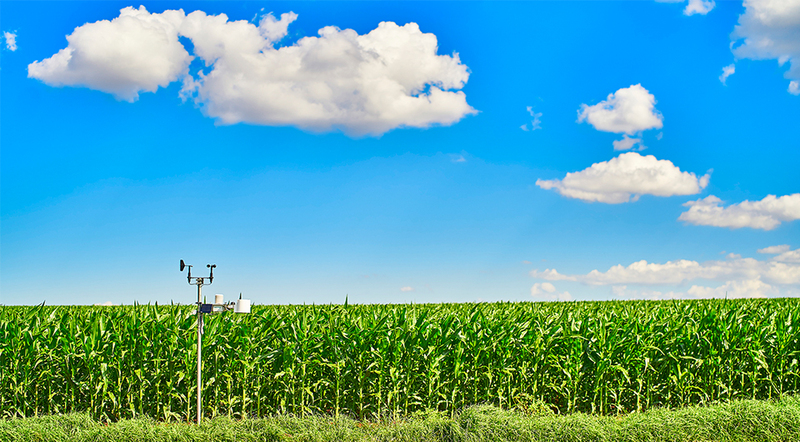 Near real-time and historic weather is important for understanding what is impacting the crops. 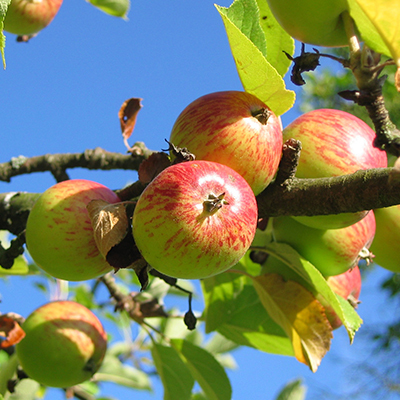 Future weather or forecasts are important for planning and future activities. iMETEO brings these two aspects together. 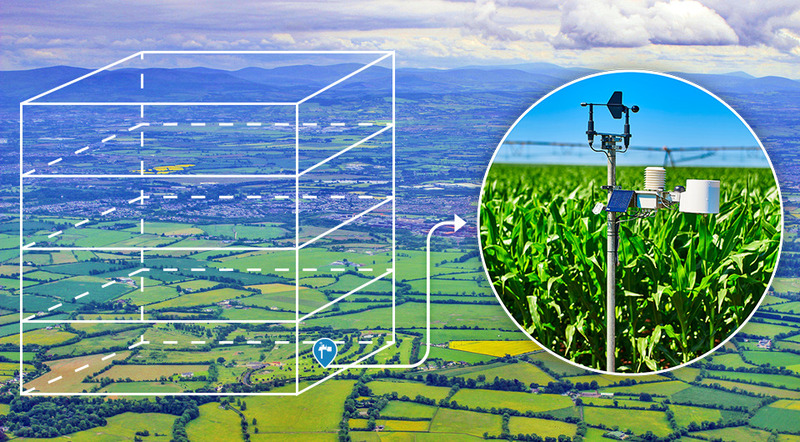 With iMETOS weather station you get the best forecast for your farm and fields by: using real-time local measurements to post-correct modelled forecast output, eliminating model bias and updating the forecast frequently with the last data from your station, satellite and radar. Artificial intelligence is further used to increase the models skill and optimally combine/select the best forecast models at any particular location. PLAN YOUR WORK WEEK AND BETTER ORGANIZE YOUR DAY, REDUCE AND OPTIMIZE YOUR MANAGEMENT DECISIONS. 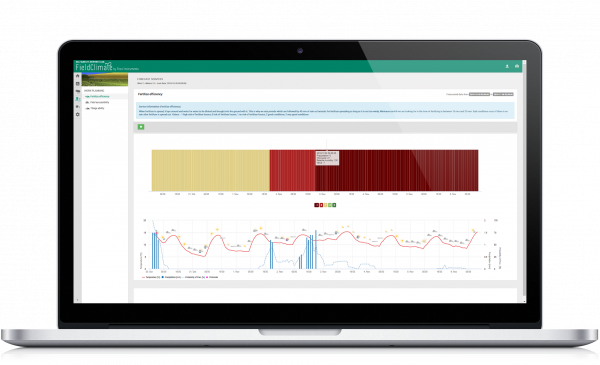 With enhanced field specific predictions farmers can save time, money and resources by minimizing crop risk due to drought, disease, pest pressure or poor timed field activities. 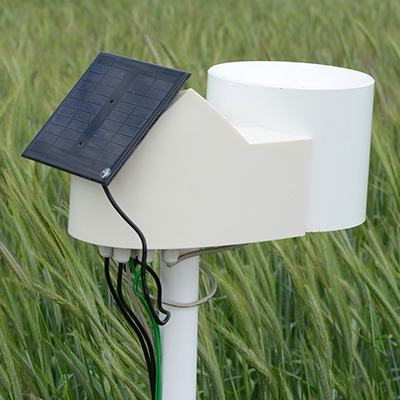 High precision weather forecasts are one of the key variables that will help you make the right decision at the right time for your farm. 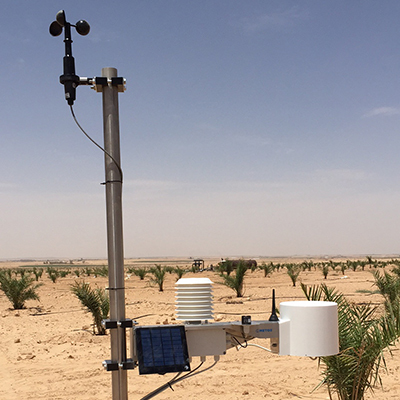 3 or 7-DAY WEATHER FORECAST OF ALL THE IMPORTANT METEOROLOGICAL VARIABLES, PLANT PROTECTION CONDITIONS, SPRAYING CONDITIONS, FIELD ACCESSIBILITY, TILLAGE ABILITY, FERTILIZING EFFICIENCY, SOWING AND HARVESTING WINDOW ARE AVAILABLE IN NEAR REAL TIME.